It’s all too much! I need less stress! I can’t cope any more! Is this you? Being a mum is hard enough, add in a home business to the mix and it can get completely overwhelming. Sometimes we get so exhausted juggling a million things at once that we wonder if it’s actually all worth it. It’s totally normal to feel like this — we all get overwhelmed and need to find ways to get less stress in our lives and unwind a bit. But there are loads of great online tools out there to help out with de-stressing, and even relax you. 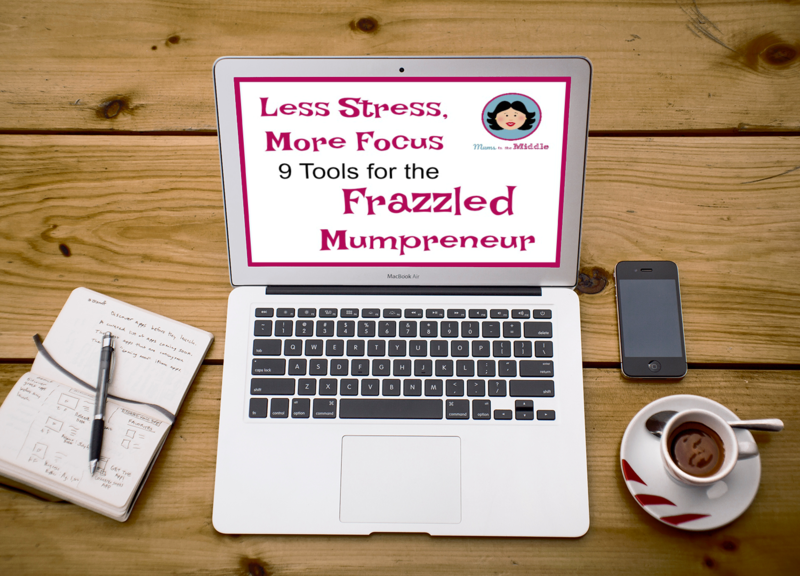 So if you’re a mumpreneur, or just juggling too many balls for whatever reason, fear not! I’ve made a list of the best tools out there that can help make work, parenting and life in general – a whole lot easier. So you can get things done that need to be done more quickly, and carve out some little bits of time just for you. I’m starting here with my absolute favourite – Calm App. I find that a regular mediation habit – even just 10 minutes a day just helps the whole day run more smoothly. Practising mindfulness is a great way of working on your stress levels. 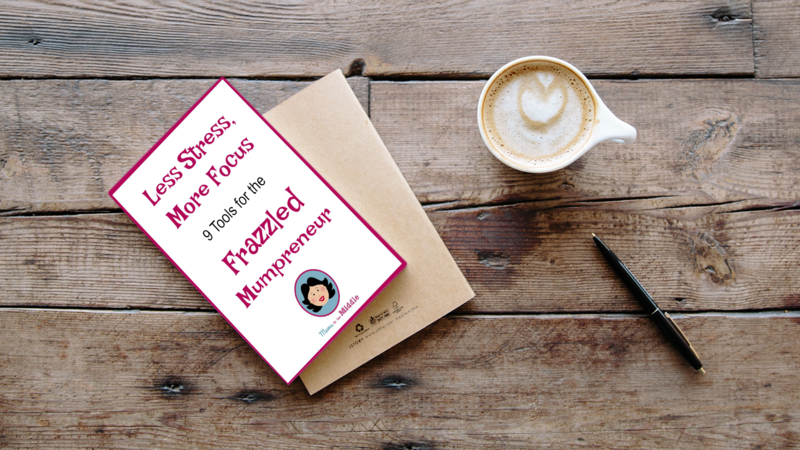 You may think that as a mumpreneur, you don’t have time to meditate or practise mindfulness. But you can surely fit 10 minutes into your lifestyle (see the Pomodoro technique below if you are having problems with this), and it will genuinely help with your well-being, which in turn will benefit your business and the rest of your life. Apps like Calm will help you to do this. Calm is amazing for reducing stress and anxiety, and for helping you to sleep better. And of course, sleeping better means you can function better when you’re awake. Calm has a whole host of different features to it, like breathing programs, relaxing music, sleep stories and guided meditations. So if you’re feeling the pressure, I would definitely recommend giving it a go (and don’t just take my word for it — millions of people use it!). If you’re constantly feeling flustered and trying to remember a million things at once, then Remember the Milk is the tool for you. It’s an online app which helps you to manage your tasks and your time. Remember The Milk has a dashboard to help you prioritise, and lets you send due dates, sublists and recurring tasks (as well as syncing with any other apps you have). 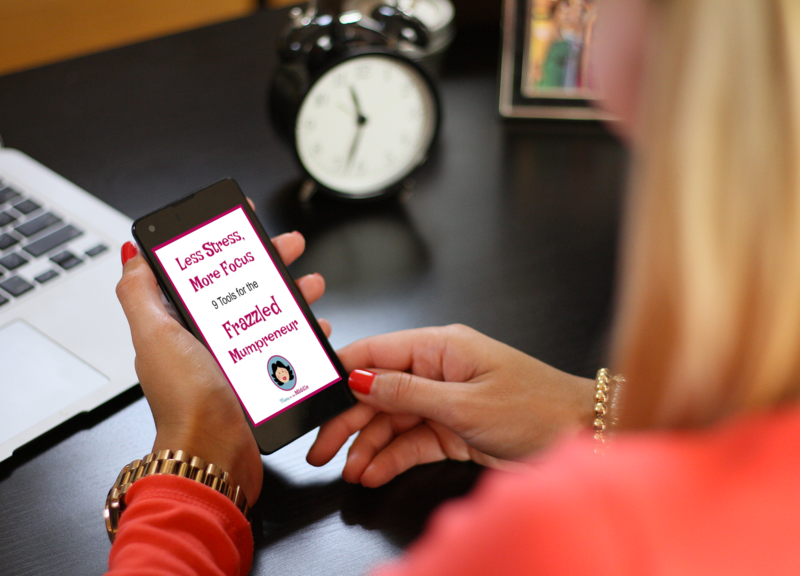 If you’re a busy woman, then this will definitely help you to be more productive and more efficient. All of your to-do lists can be stored all in one place, rather than being scrawled across post-it notes or your hand (or left in your brain, which they’re bound to fall out of…). If you run an online business and you’re worried about keeping up with the social media aspect of it, then check out Buffer. 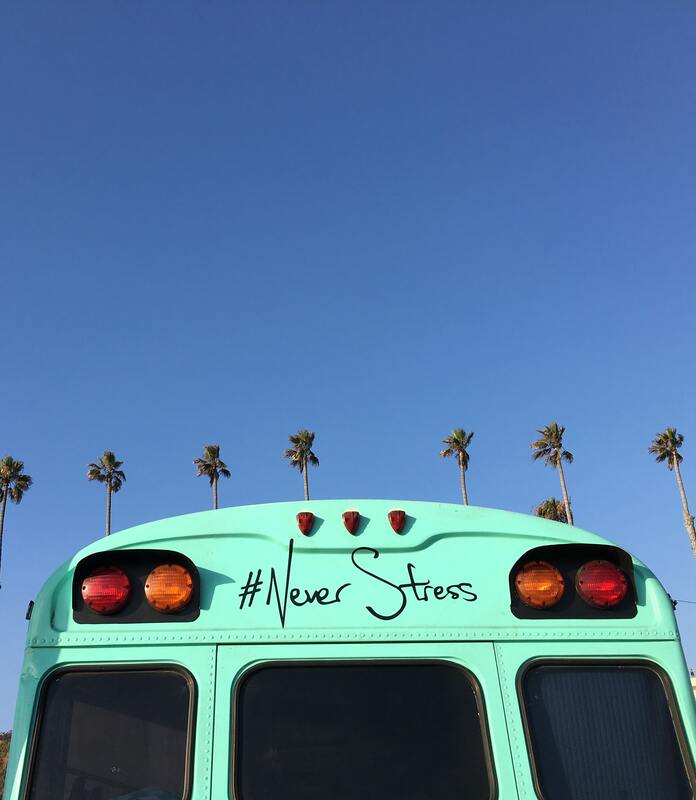 Buffer is an amazing social media management tool for anyone stressed about social. It will help you to share content, schedule posts, and manage all of your social media accounts in one place. It’ll even analyse how your posts are performing so that you know what works and what doesn’t, and can tweak your future content accordingly. Social media can seem really daunting if you’re a beginner, or you’re worried about when on earth you’re going to fit it into all the other things you’re doing… but getting a tool like Buffer will genuinely make your life a lot easier. If you need help with social media, you could also consider hiring a Virtual Assistant to help you cope with it all. So grammar has never helped anyone to have less stress… at least as far as I’m aware! But does bad grammar stress you out and those around you? Of course it does! Some people are naturally gifted when it comes to grammar and spelling, and that’s great. But for all of the mumpreneurs out there that feel uncomfortable when faced with writing something on their website — grammar should never stop you from living your dream of running a succesful business. This is where Grammarly comes in. It’s an online tool which can help you to check your grammar and spelling on any blog posts or website content. It will even help you to craft valuable, well-written content too. The basic level of Grammarly is free and can be simply added to your browser as an extension, guarding against the major spelling and grammar mistakes as you write. There is a Premium version, but you may find that the basic is more than enough. It even helps me to fix my pet peeve – pointing out American spellings, so I can change them back to British English! The Pomodoro Technique is a time management method developed by Francesco Cirillo in the late 1980s. It’s a technique which uses a timer to break up your work into intervals — traditionally 25 minutes in length — separated by short breaks. 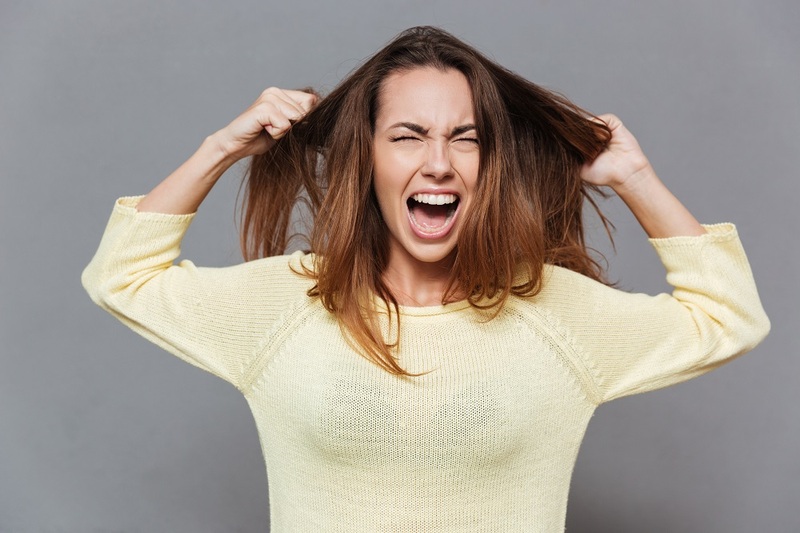 Want less stress? 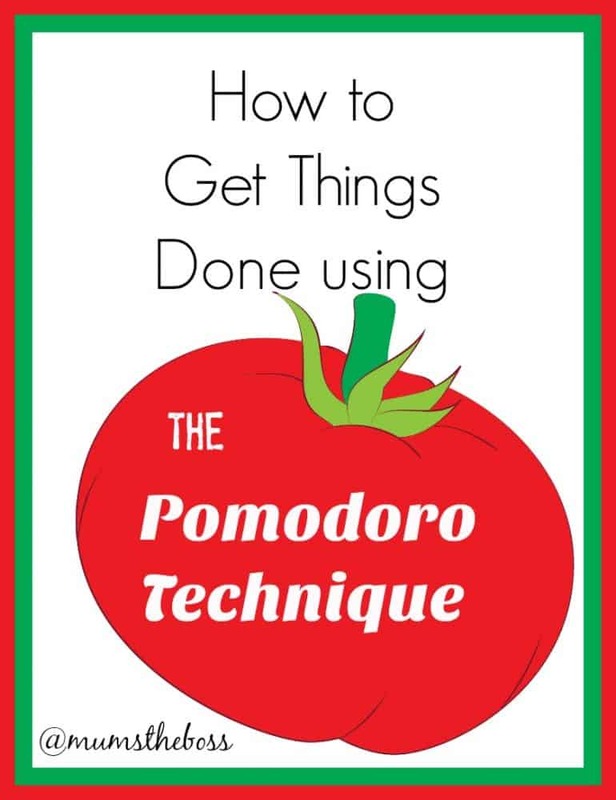 Use a tomato to get things done! I find that if I’m stressed about writing or any tasks I have to do, time can whizz by without me noticing, I get distracted easily, and my productivity drops like a stone. The Pomodoro Technique helps you to tackle this: by breaking up your time into more manageable chunks and giving you regular breaks, it boosts your productivity and gives you less stress. You don’t necessarily need to buy a tomato-shaped timer: there are loads of Pomodoro apps that are easy to download to your phone or computer which help you to chunk up your time. Happify is a great online app that uses the ‘science of happiness’ (basically, a background of mindfulness, positive psychology and cognitive behavioural therapy) to help you relax and think more positively. The science-based activities and games are designed to help you beat stress, overcome negative thoughts and build resilience. 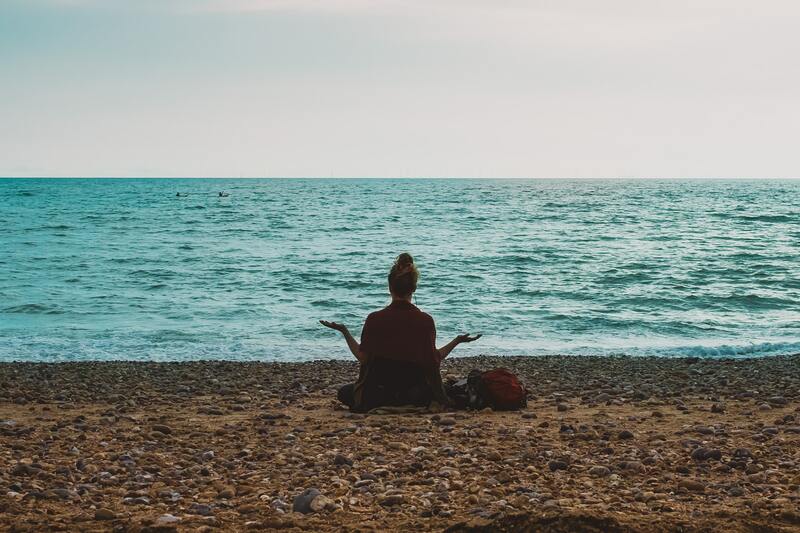 Like with anything to do with mental health, there’s never going to be a quick fix, but fitting these activities into your day will help you to relax and deal with negativity in a better way. if only life were like this every day…..
Back to business: If you’re worried that your web design skills are letting you down and you can’t afford to hire a web designer, then check out Canva. It’s a handy design tool for e-commerce entrepreneurs that helps you to make your website look professional and attractive. You can choose attractive colour schemes, edit photos and pick good font combinations. And if you’re really stumped on how you want your website to look, looking at websites for sale might inspire you (I always find seeing what other people have done with their websites helps me to direct my creative thoughts!). Designing or updating your website doesn’t have to be stressful — take inspiration from the internet and things around you and have fun. It’s back to school time! If the idea of getting the kids back into their school routine is stressing you out, then you can definitely relax a bit — the Happy Kids Timer is here to help. This is a schedule app with a difference — it leads kids through their morning routine with cheerful animations and music, and gives them less stress, a bit of autonomy, and you a break. Disclaimer: doesn’t work on teenagers….. This last suggestion is not a tool per se, but more like a big online hug from an international community of female entrepreneurs. The Female Entrepreneur Association, founded by Carrie Green, is a hub for female entrepreneurs to inspire and empower each other, and share resources and advice. As a mumpreneur, it’s reassuring to know that whatever you’re going through, there are other women who are experiencing the same thing. It can be a bit lonely working remotely sometimes, but there is so much support out there for mummy and other female entrepreneurs and the online community can be a wonderful place. I’d say that’s a pretty relaxing thought. if you don’t want to join a formal organisation right now, I would recommend the excellent Mums in Business Association group on Facebook. 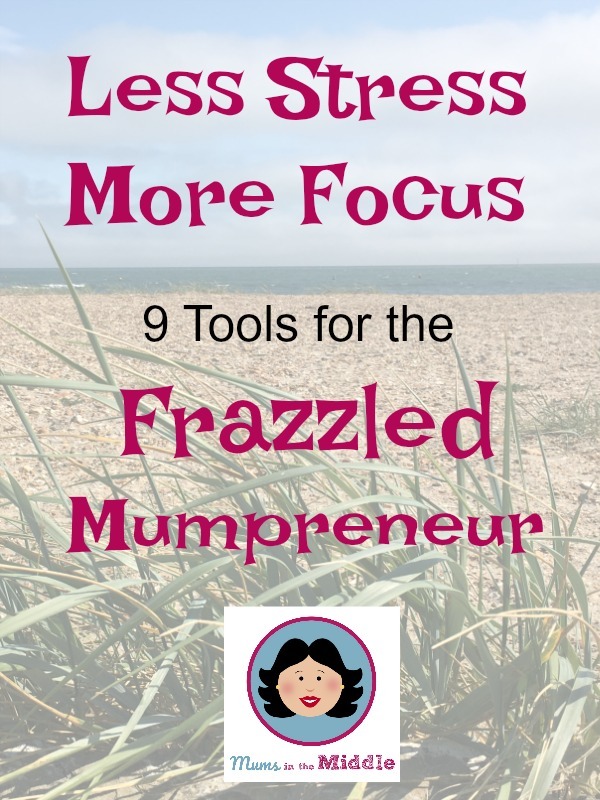 Using these 9 mumpreneur-friendly tools will help you to de-stress and relax. Focus on your mental health, practise mindfulness, use organising and marketing tools to help with the business side of things, and bring the joy back into doing what you love. Are there any great tools that you would recommend to other mumpreneurs? Let us know in the comments below. Kayleigh Alexandra is a content writer for Micro Startups — a site dedicated to supporting startups and small businesses of all shapes and sizes. Visit the blog for inspiring stories, side hustle tips, and the latest entrepreneurial news. Follow us on Twitter @getmicrostarted. When stress hits, head for the beach…..